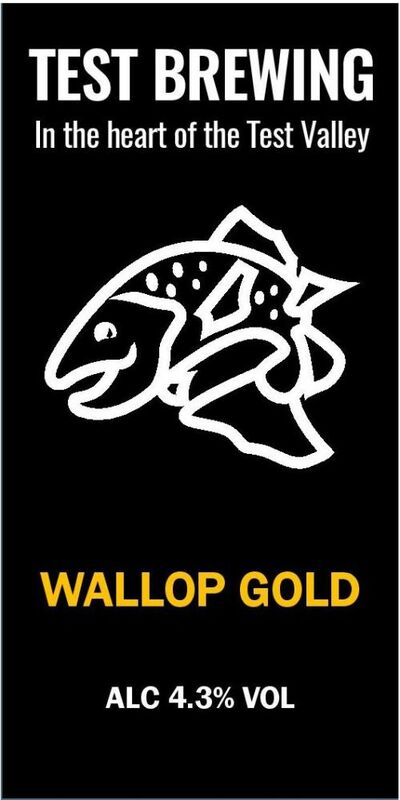 NEW: Light golden ale with intense citrus grapefruit aromas from Cascade and Chinook hops – refreshing with a strong hop character. NEW: APA brewed with Munich and Vienna malts, loads of lovely hops in the copper then dry hopped with buckets of Citra and Nelson Sauvin. FESTIVAL SPECIAL: 34th in a special series to remember the passing of USC member Alan ‘AJ’ Dunton in February 2011. 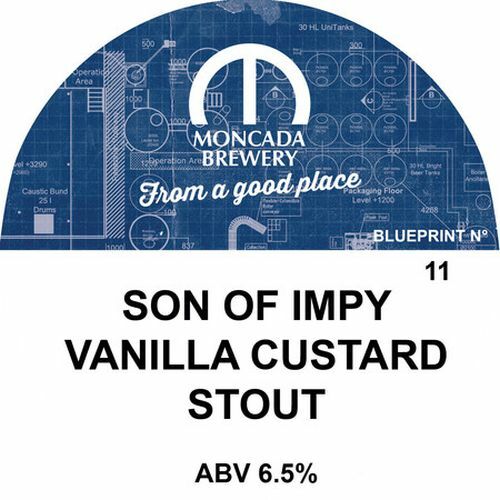 Smooth imperial stout brewed with Indonesian coffee and Madagascan vanilla pods. 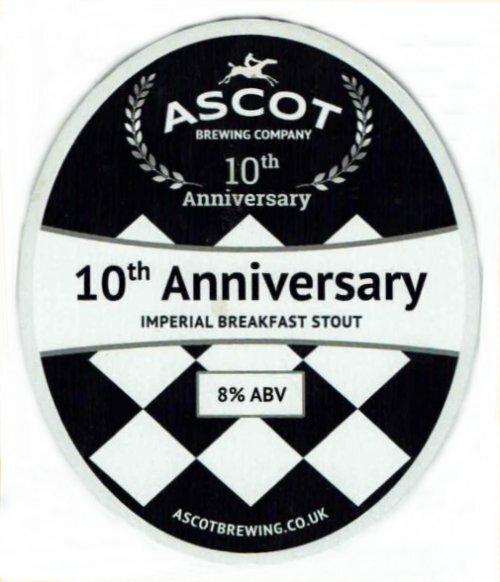 One-off brew to celebrate the 10th anniversary of Ascot Ales, now rebranded by the new owners as Ascot Brewing Co.
NEW: Single hopped with Azacca to give a citrus and light tropical profile. 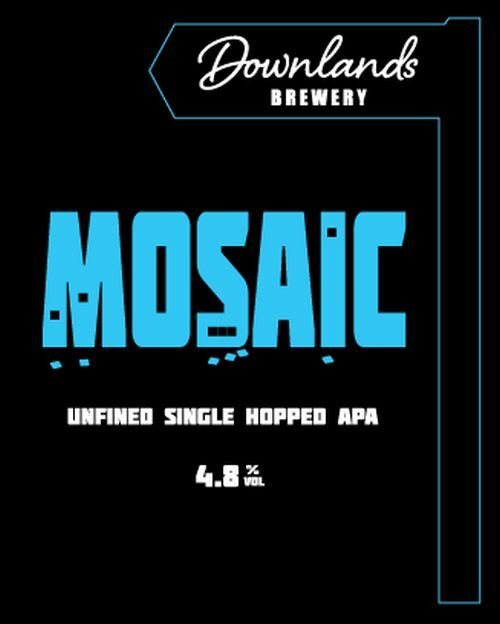 Mosaic, Centennial and Galaxy hops working together to pride a citrusy American Pale Ale with a tropical fruit note running right through it. Golden, lightly hopped ale brewed with UK and NZ hops, it includes a hint of Horny Goat Weed, a herb used in traditional Chinese medicine. 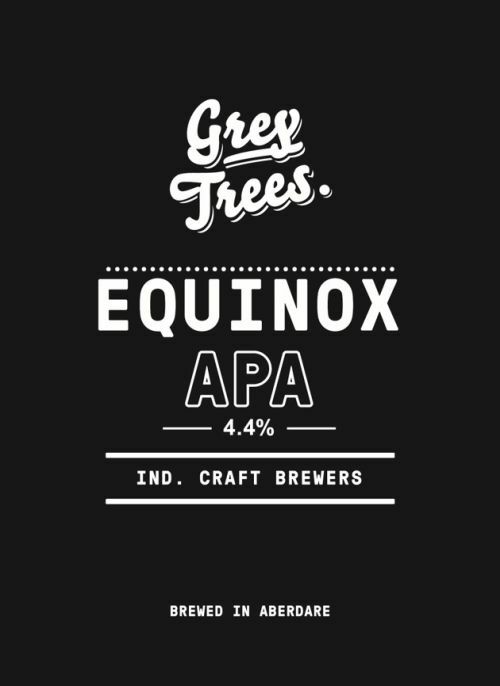 Southern Cross is used at the end of the brewing boil which provides the pine and citrus notes for this balanced ale. 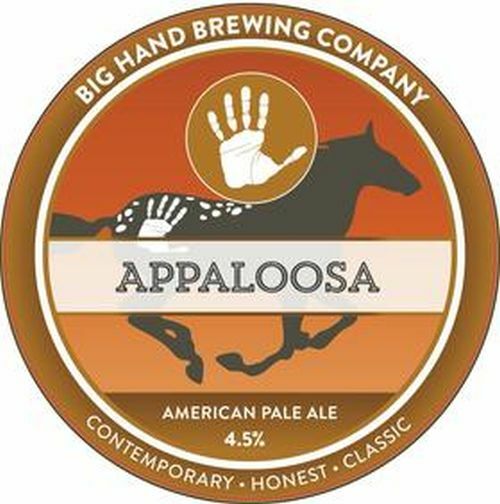 Hoppy APA which takes its strong flavour from the US Cascade and Columbus hops. Dry hopped with Pacific Gem and Cascade to complement and enhance the taste. 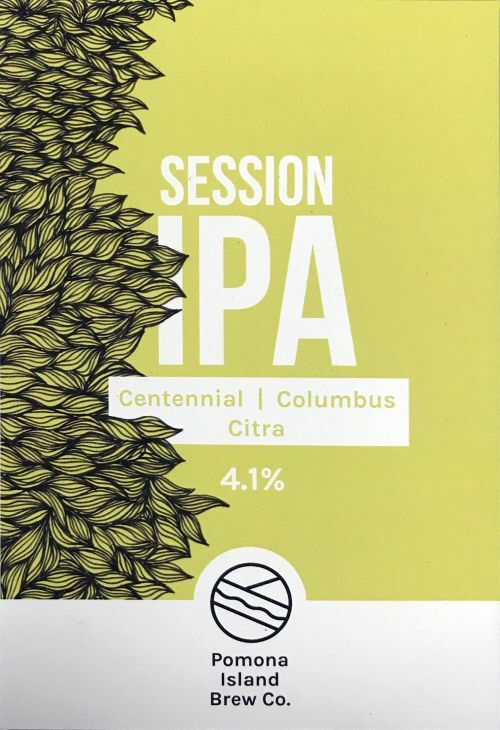 Session IPA – This gargantuan sea serpent gently fuses citrus with grapefruit and a touch of pine for a light, mellow IPA, thoughtfully created with a low-key percentage so you can enjoy plenty of his session ale. 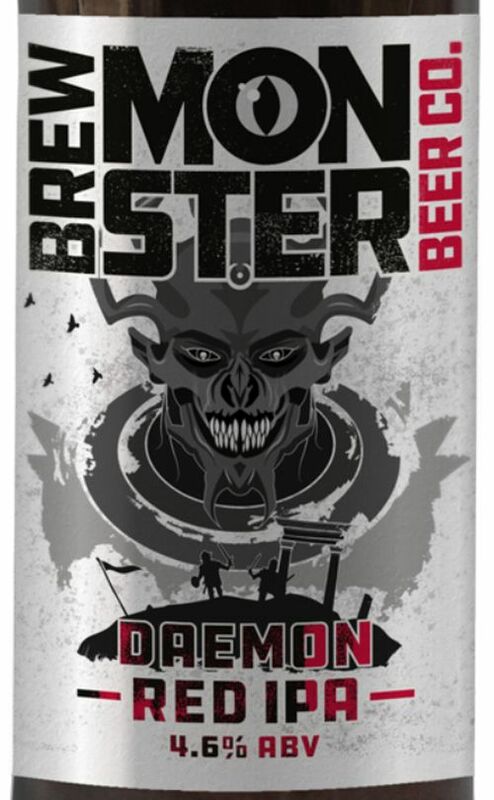 Red IPA – Archfiend of the operation, Daemon, lures your taste buds with smooth caramel flavours and a silky roast finish. 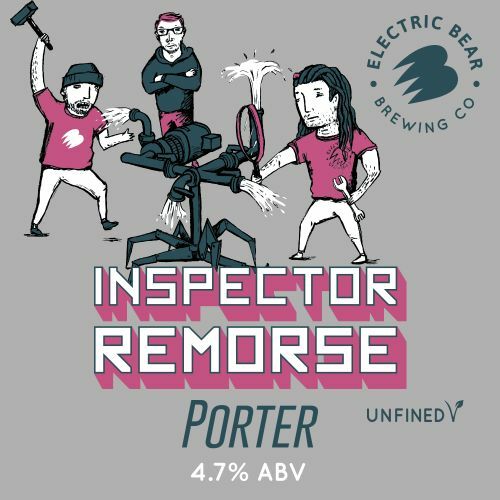 Calculating and meticulous, he blends a perfect selection of hops to achieve a bitterness far more balanced than his rancorous thoughts. 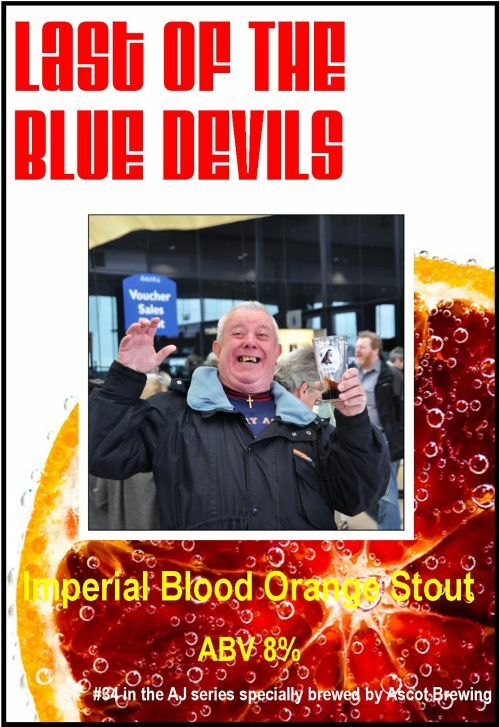 Of course this is a red IPA, symbolic of its devilish creator. 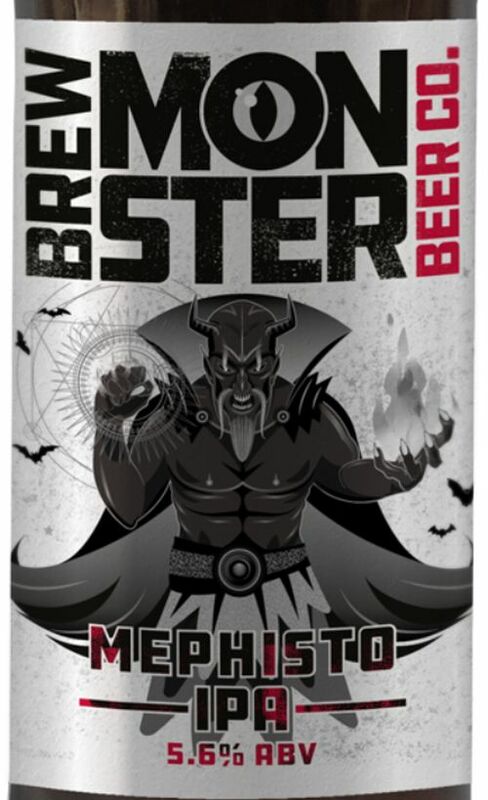 IPA – A shape shifting conjurer, Mephisto’s IPA is as traditional and hearty as he is ghastly and cunning. Using his powerful sorcery, he whirls biscuit tastes alongside dashes of spice and a floral bouquet, intending to enchant your palate with this bewitching, full-bodied brew. 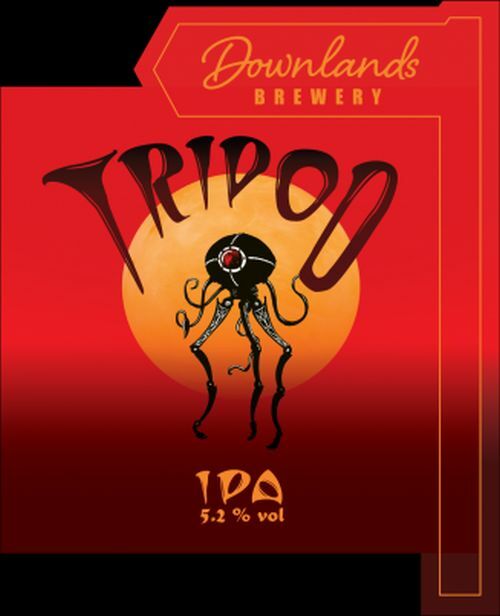 An exceptional blend of five distinctive hops varieties which merge to release flavours of caramel, citrus fruits, biscuit, and dry spicy blooms. 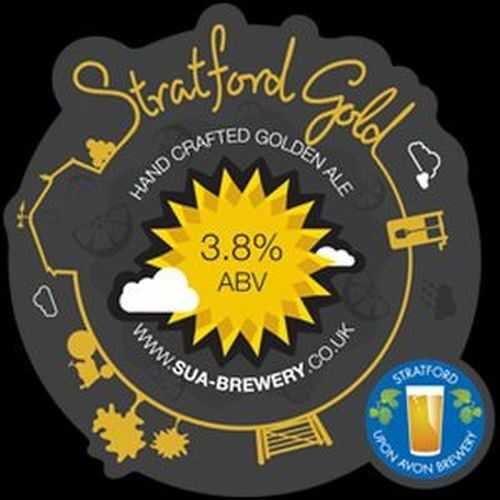 A well balanced golden pale ale with a delicious passion fruit aroma. Packed with Summit hops and then dry hopped with Mosaic. Best bitter with a strong malt profile and a hint of chocolate. Tangy fruit finish. A classic Irish Red bitter with Irish yeast strain, well balanced, easy drinking. 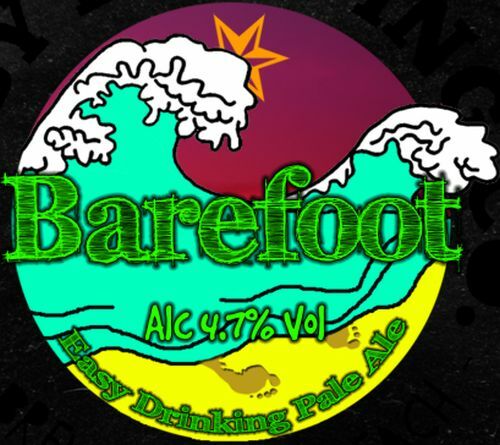 A zesty, refreshing, fruity American Pale Ale brewed with 100% Citra hops. 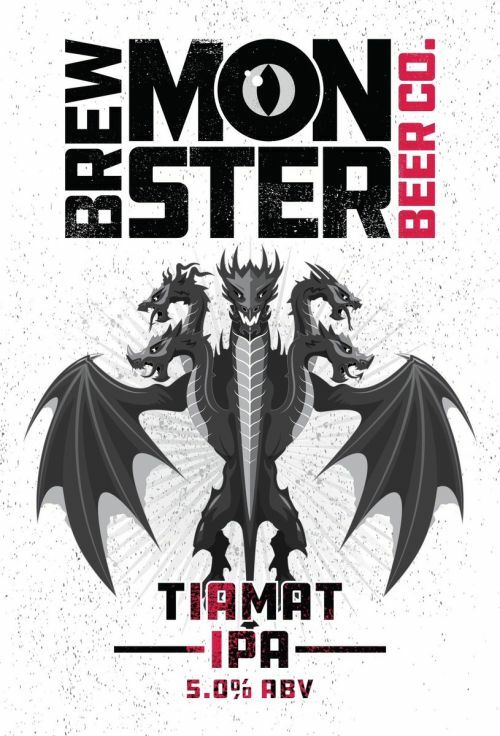 A complex smoked porter with delicate smokiness, chocolate notes, and round finish. 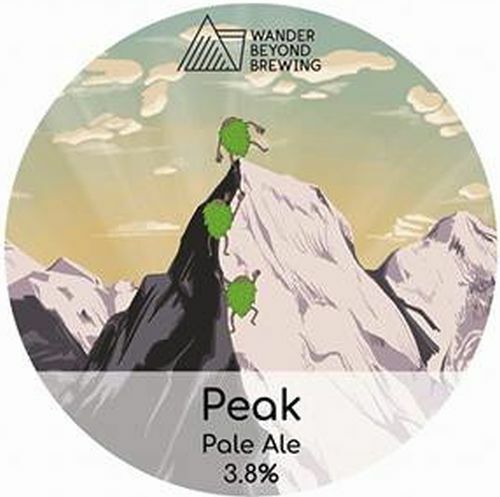 NEW: A hop forward pale with light citrussy top notes across something deeper and fruity. 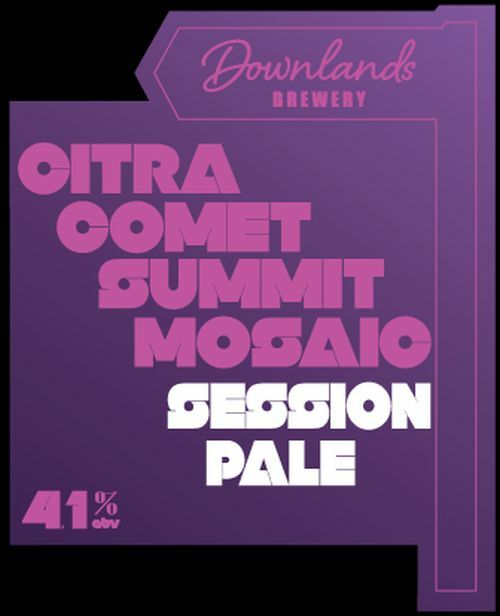 Brewed with Citra, Comet, Mosaic and Summit. 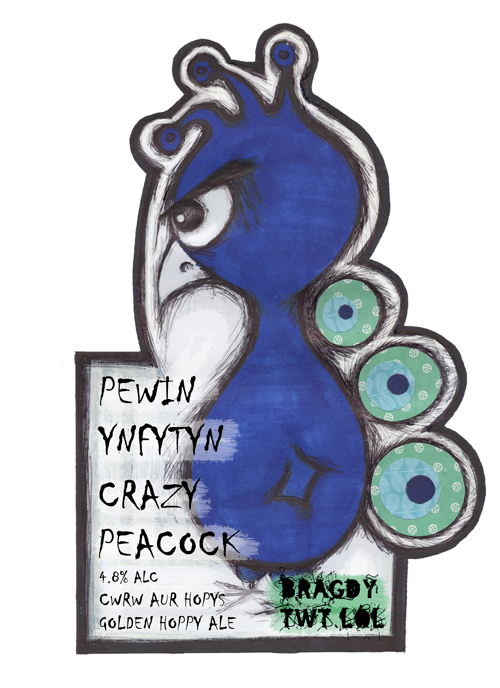 UNFINED: This single-hop APA is a festival of tropical and citrussy notes that’s also suitable for vegans to drink. 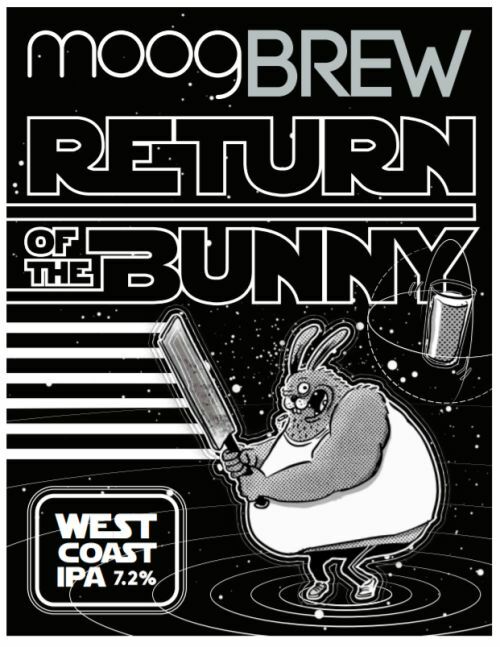 LIMITED EDITION: A special cask outing for this ‘brewed for keg’ West Coast IPA. A sweet amber malt base supports a mass of peachy, fruity, citrus hoppy goodness. 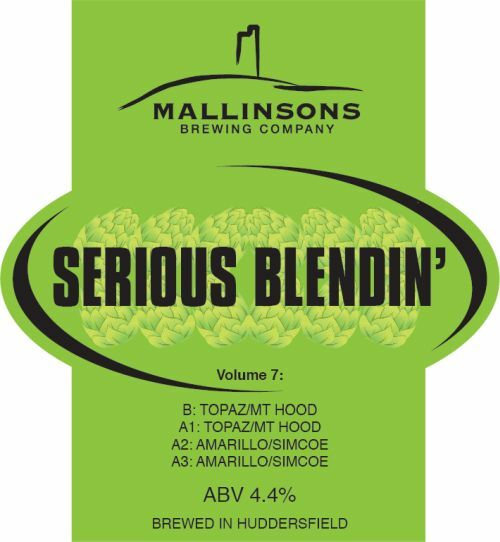 Hopped with Motueka, Nelson Sauvin and Simcoe. 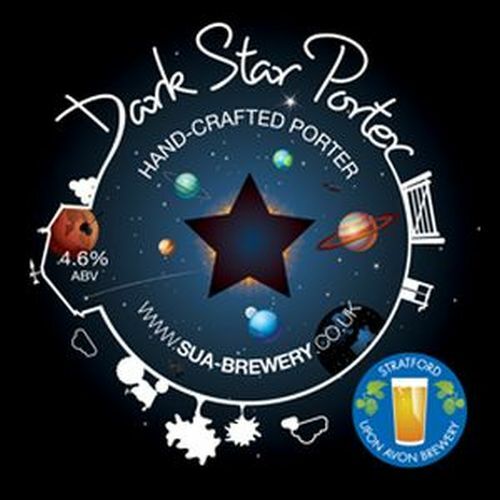 NEW: Robust yet simplistic character make this porter very easy drinking: dark, biscuity, chocolatey … delicious! 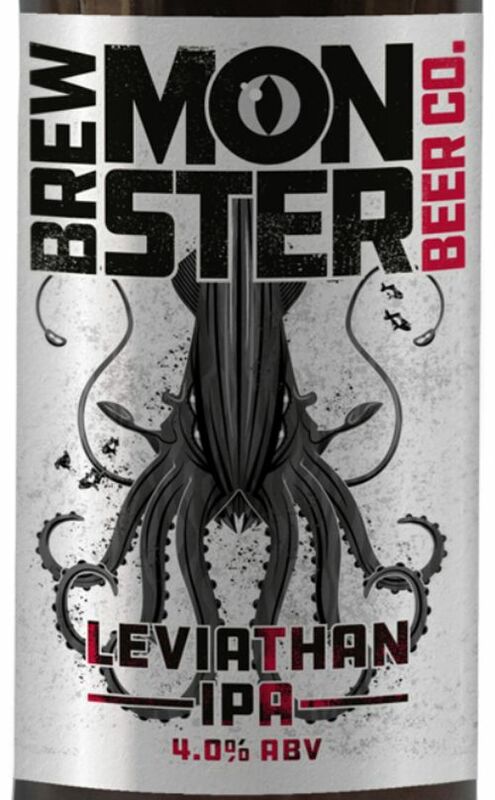 LIMITED EDITION: Brewed with Warrior Queen & US hops. Named after a street near Epsom Common. 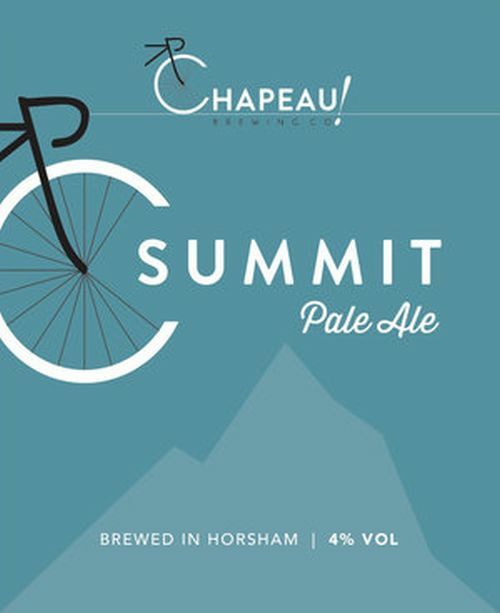 LIMITED EDITION: Brewed with a combination of US & locally sourced hops from Epsom Common. Named after a street near Epsom Common. 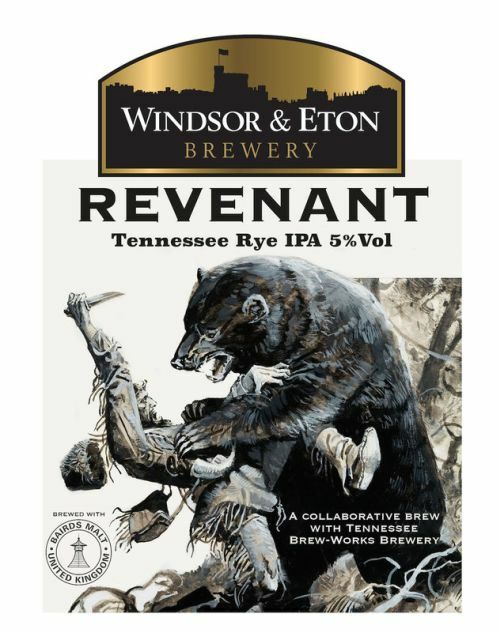 LIMITED EDITION: Brewed with local hops from Epsom Common plus Columbus. Named after a street near Epsom Common. American Pale Ale – golden with thin white head. Aroma and taste is floral, grass, citrus & hops. Pleasingly dry bitter finish. Crafted like an American pale ale. 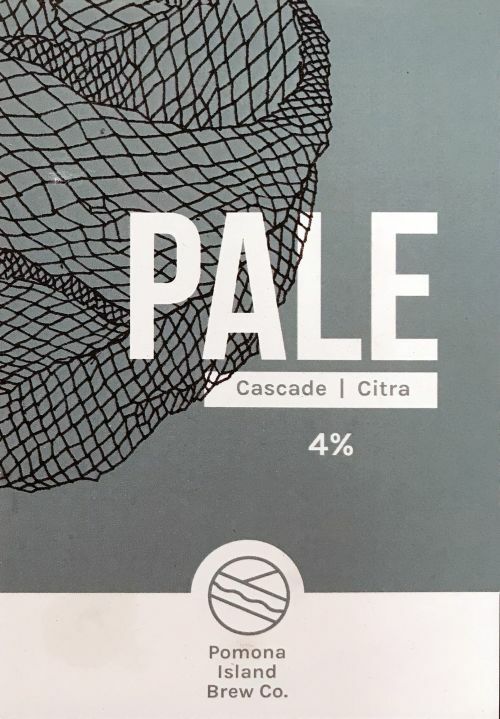 We use Cascade, Citra and Simcoe hops. The Maris Otter malt provides a perfect light colour and dryness to complement the crisp taste and full aroma of the hops. 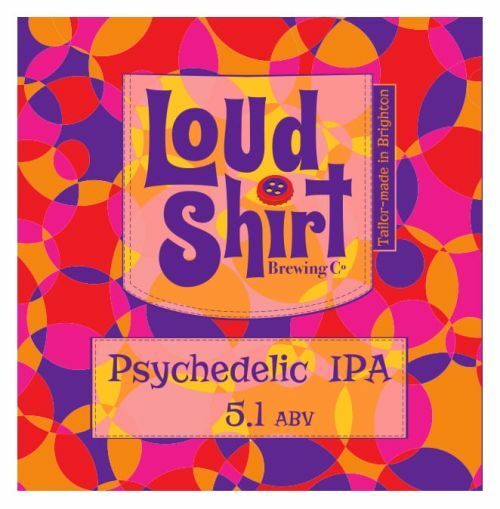 This gives a tropical hop aroma, paired with the unique taste combination of these three distinctive hop varieties, making it both full in flavour and crisply thirst-quenching. NEW: Juicy Mango and Tangerine flavours, with notes of Pink Grapefruit and Lime. 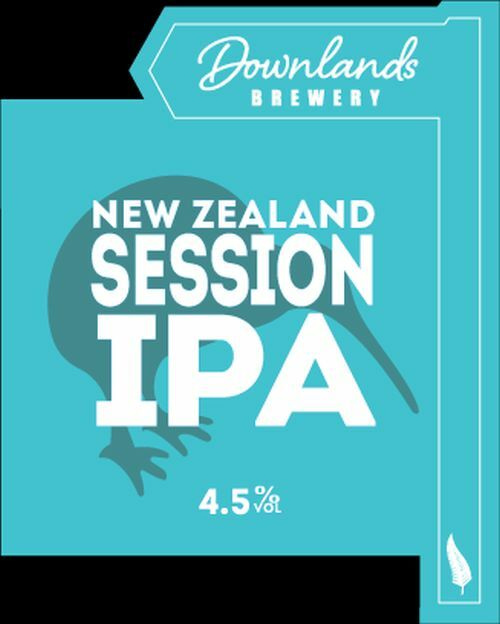 This unfiltered IPA will leave you with a sumptuous mouth feel and has enough bitterness to bring a tear to a Puffins eye! 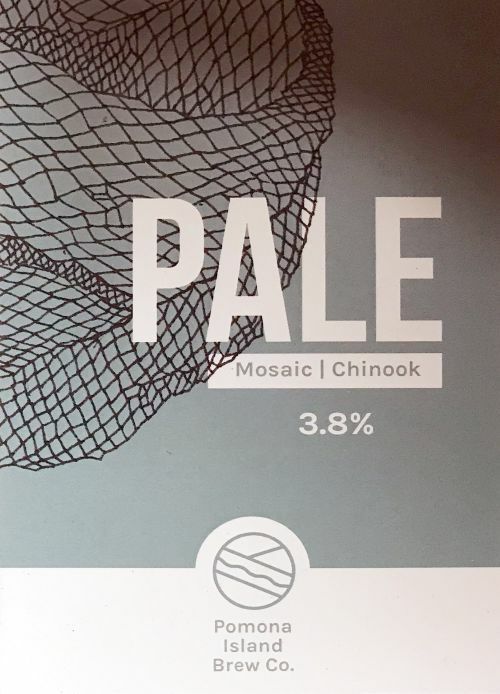 Session Pale Ale: a copper coloured beer, using Pale and Crystal malts. 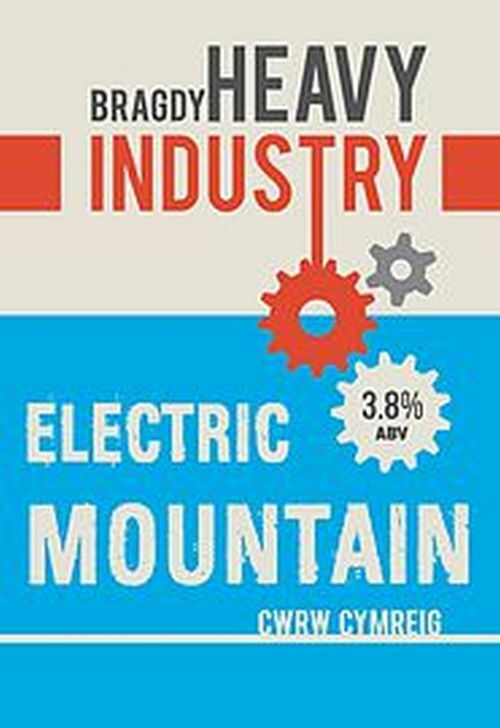 Hopped with Czech and German hops for an up front bitterness, citrus notes and a refreshing finish. 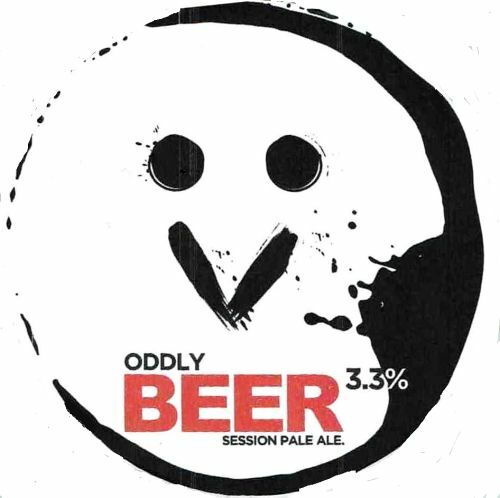 NEW: Bold and zingy aroma from late addition of citra hops make this beer a mouth-watering and vibrant experience. A refreshing, highly-hopped, fruity IPA. NEW: Mellow combination of elderflower and subtle hops make this beer an easy-drinking fresh and tasty experience. A smooth, fresh, lightly-hopped wheat beer. 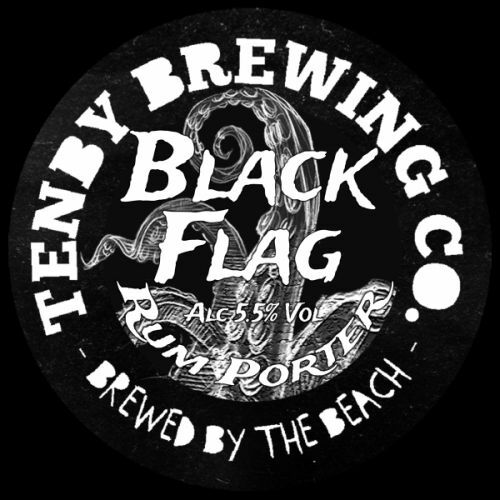 NEW: Rich combinations of flavoursome dark malts make this beer a deeply delectable experience. A rich, warming, full-bodied stout. 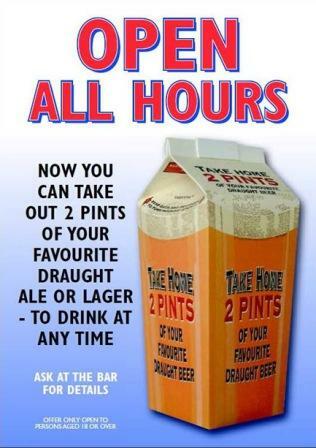 A beer to bring you out of your shell and to induce an overwhelming sense of happiness. 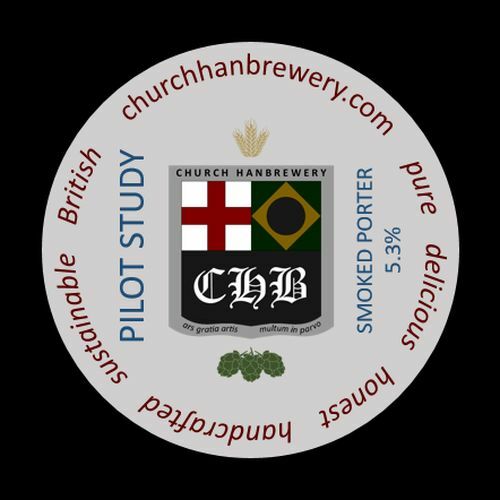 NEW: This beer contains four hop varieties, paired up at different stages of the brew. The result is a golden blonde ale with a fruity aroma that hints at strawberrys, a light citrus and tangerine bitterness and a gentle bitter finish. 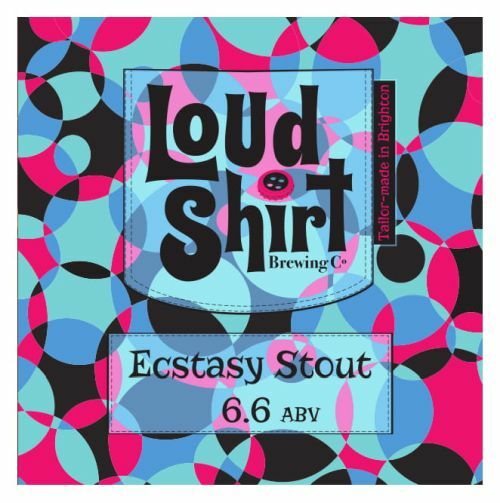 Thick and luxurious stout – like a chocolate fudge cake served with vanilla custard. The big flavours of chocolate and vanilla come through alongside some roasty notes. 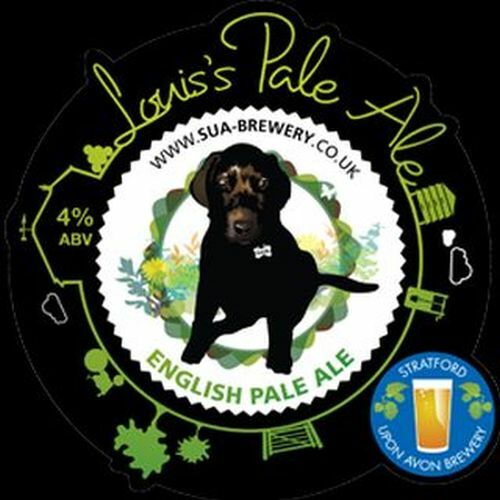 NEW: A proper, tasty pale ale. 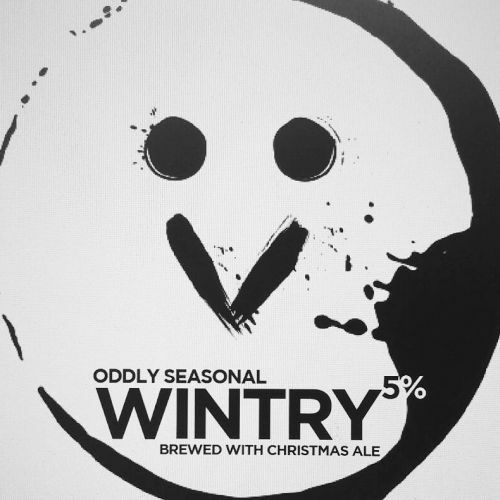 LIMITED EDITION: Dark ale fermented on Christmas puddings. Deconstructed stout with super rich mixture of roasty flavours; caramel, toffee, biscuit and vanilla are all present, but with a particularly smooth and mellow body. 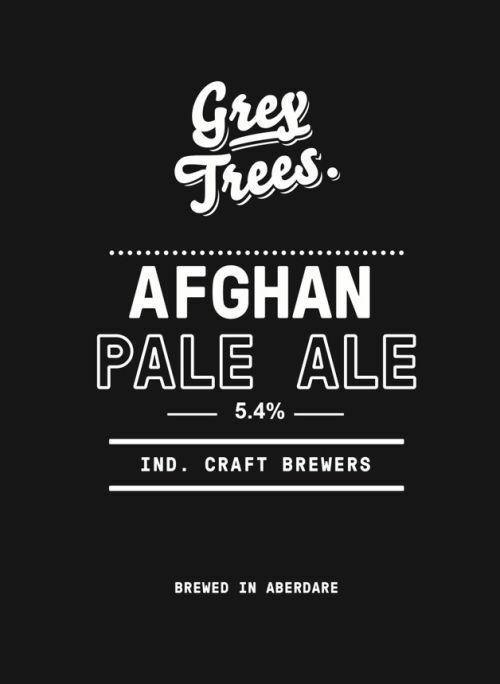 NEW: An aromatic, hoppy Pale Ale, capturing the full potential of the fruity US hop flavours. A smooth mouthfeel with tropical notes on the nose. 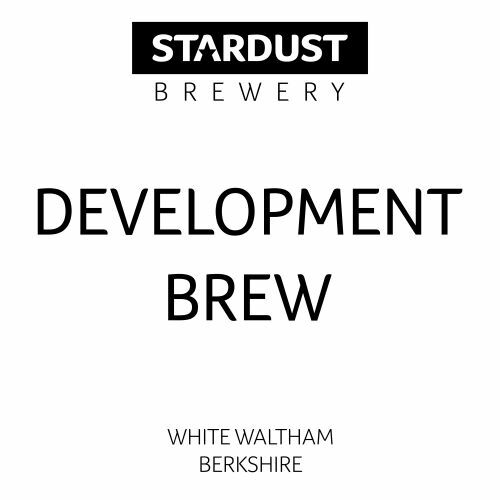 LIMITED EDITION/UNFINED: Hoppy pale ale ‘Development Brew’ – subtle fruity aroma lemon, strawberry on the pale malt body. 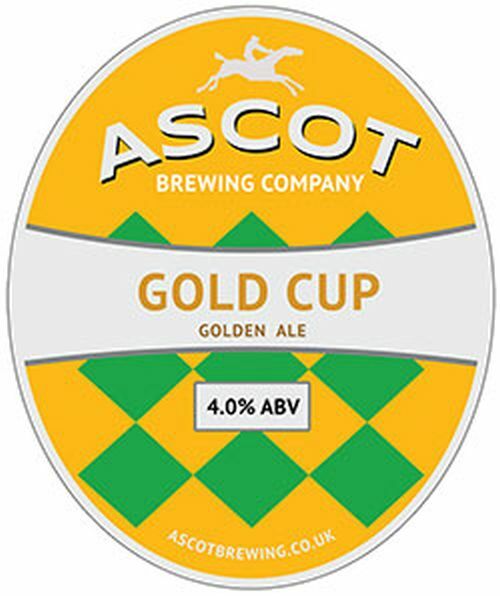 Medium Bodied Golden ale with a fine malty flavour and a light hint of citrus fruits. 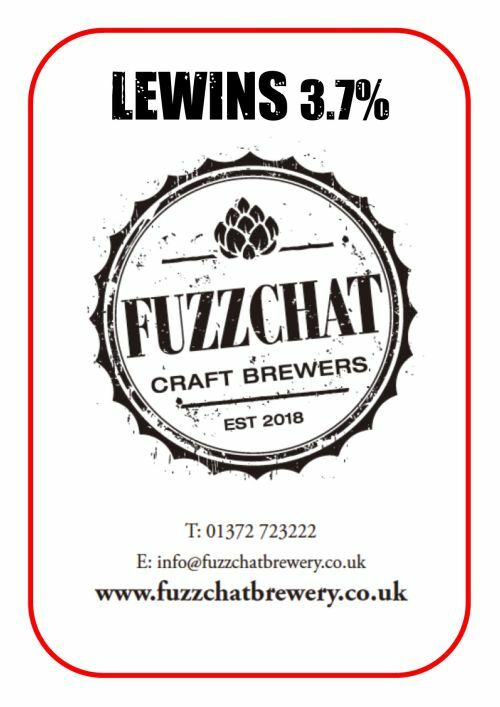 Brewed with Citra and Fuggles hops. 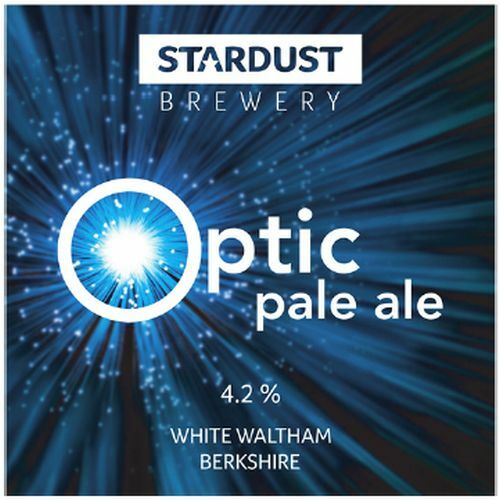 Full bodied with strong floral flavours, heavily hopped at the end of the boil process to allow the brew to lock in all of the essential oils to create a powerful flavour and aroma. English pale ale brewed with EKG and Challenger. 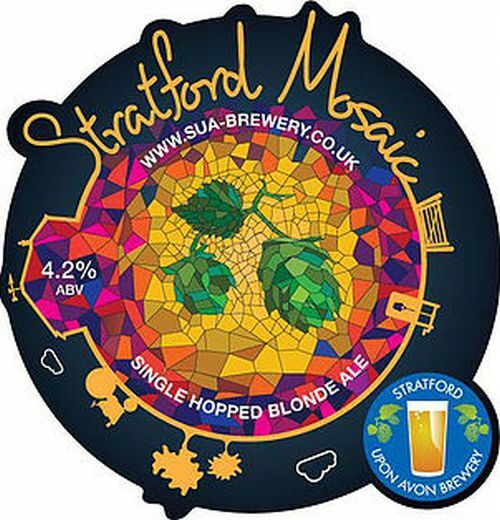 Beautiful blonde ale made with Maris Otter pale malts and Carapils – heavily hopped with Mosaic hops to give a grapefruit flavour. 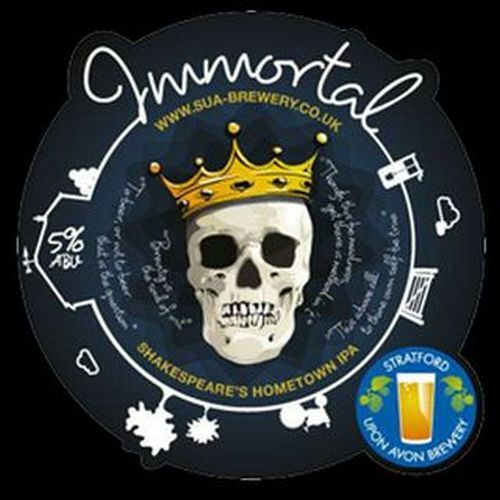 Brewed originally to commemorate the 400th Anniversary of the death of William Shakespeare, it is a deep amber beer with subtle hints of grapefruit and tropical fruits. 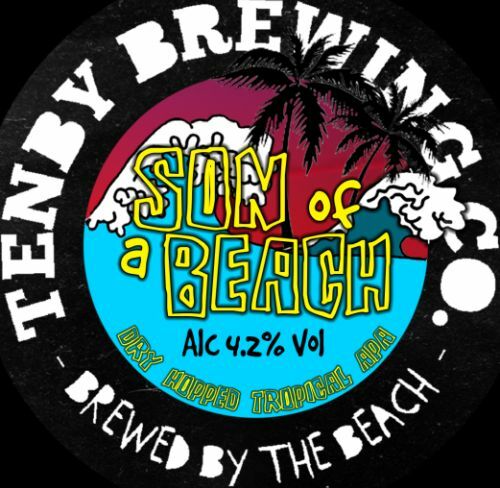 Hoppy Tropical Pale with pine and floral flavours juicy and mouthwatering beer. 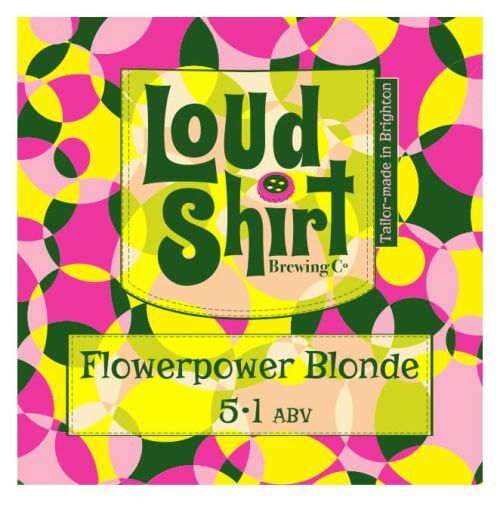 Light, hoppy blonde beer, quite grassy with a light lemon, citrus character. NEW: Balanced golden ale with gentle citrus hop notes and a satisfying malt depth in the back taste. 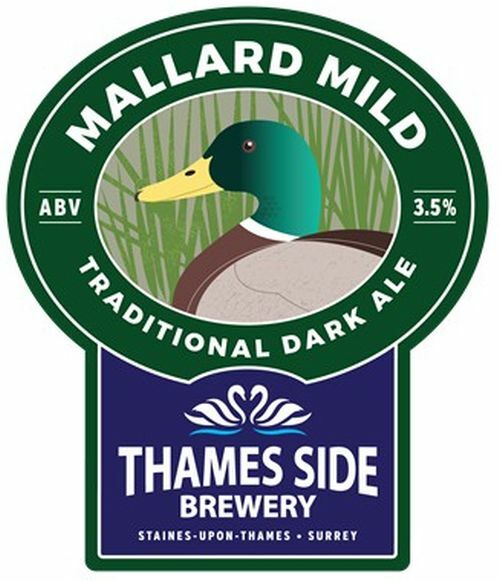 Award winning well balanced and refreshing dark mild ale. 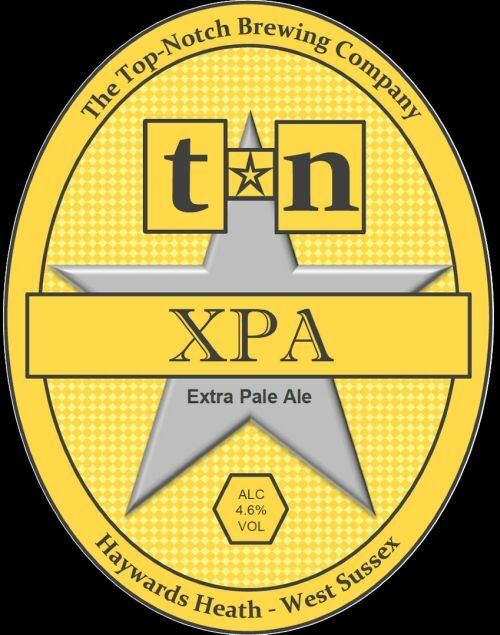 NEW: Extra Pale Ale brewed with Citra and Amarillo. 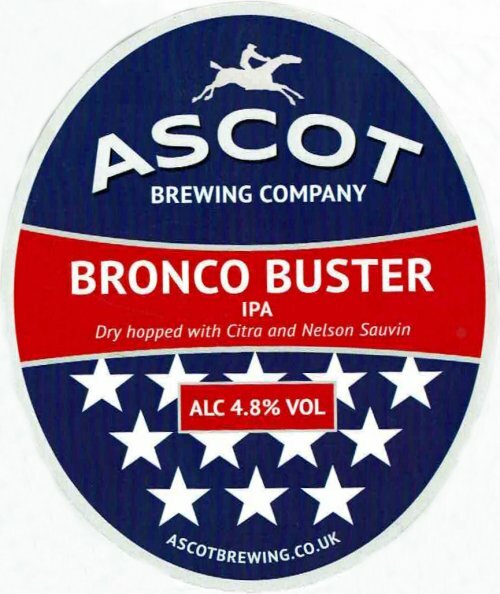 A bitter with a simple malt structure and balances the flavour with refreshing notes of mango and blueberries derived from the Citra and Mosaic hops. 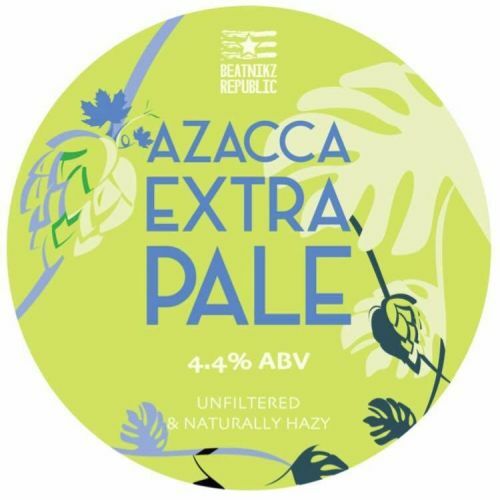 NEW: Late hop additions ensure that this naturally hazy pale ale is not at all bitter, because the hops are not added until the whirlpool it technically has zero IBUs. A healthy dose of Oats and the Vermont yeast combine to form a smooth, aromatic & fruity body. 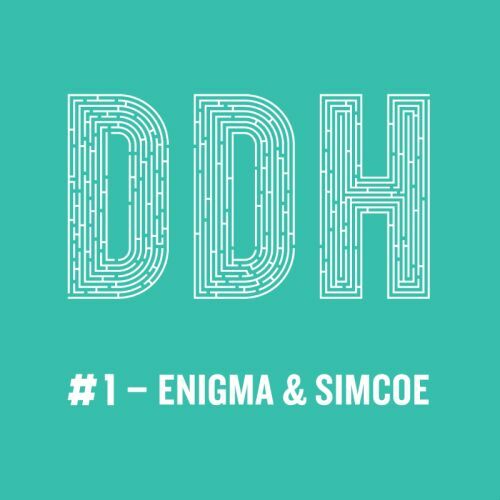 The double dry hop of Enigma & Simcoe brings a pleasant blend of berries, grapes & currants balanced with aromas of alpine meadows. 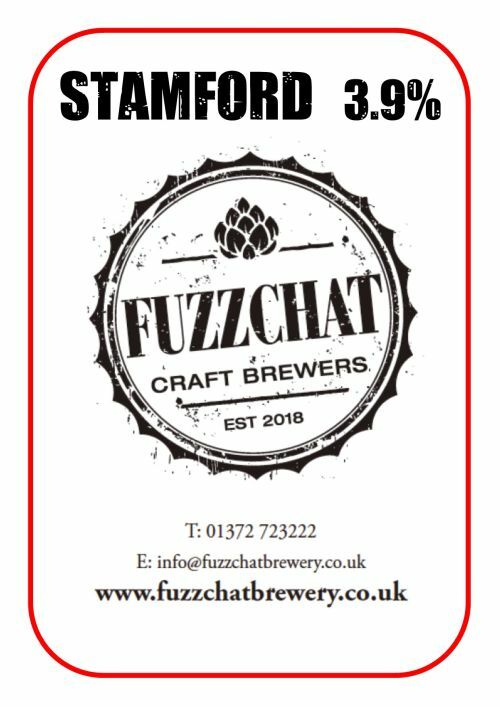 NEW: Deep and creamy Stout built on a rich Chocolate malt foundation and laden with toffee aroma from the Amber and Crystal malts. 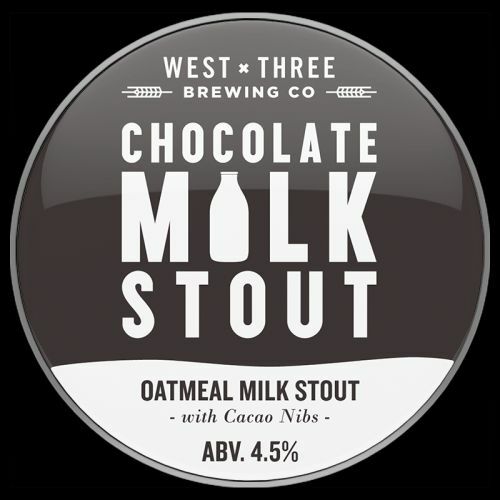 The sweetness from the lactose is balanced with a touch of bitterness and some subtle chocolaty notes from the Cacao Nibs. The closest thing to liquid cake! 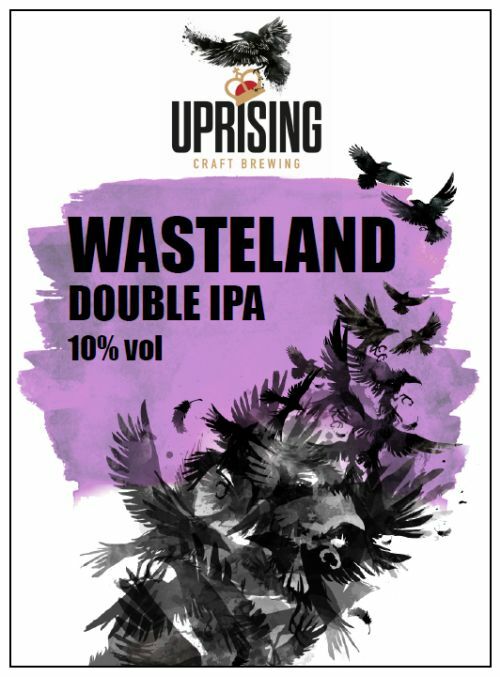 Uprising Double IPA. Remarkably easy drinking whilst packing an incredibly satisfying Hop load. Stored in the cask for up to 2 months to reach maturity. 10 different hop varieties are used and even dry hopping has to occur with multiple additions spread over a week. Deep! Midnight Special Perry uses a unique blend of fresh dessert and perry pears, and contains no added sugar, preservatives or flavouring. 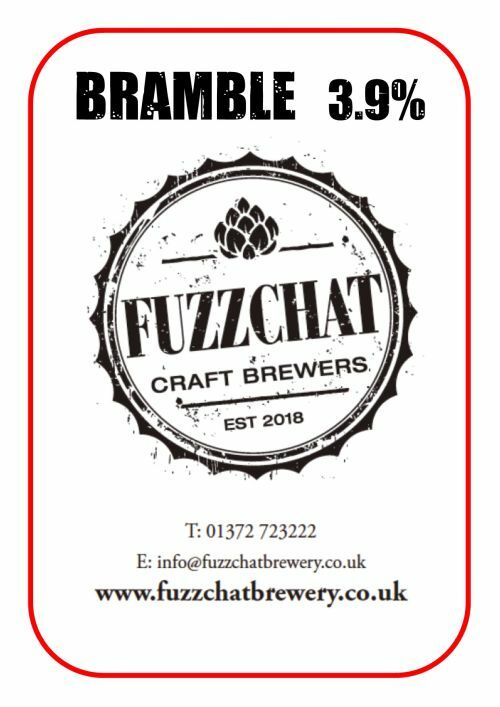 Midnight Special was awarded by CAMRA as “Regional Champion Perry of Britain 2017”. Strong, but quite dry, refreshing and the strength creeps up on you. 2015 CAMRA South of England Champion Perry. A strong cider made from apples with a high sugar content, including Worcester and Cox, coming in at an impressive 7.5% ABV. 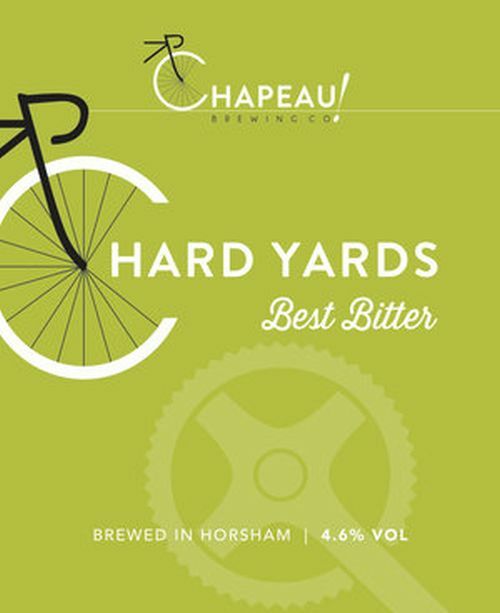 A blend of new season and vintage cider slightly green in colour and with a great fruity flavour. Organic 100% juice naturally dry, crisp cider made from a blend of several varieties of cooking and eating apples and with no additives. 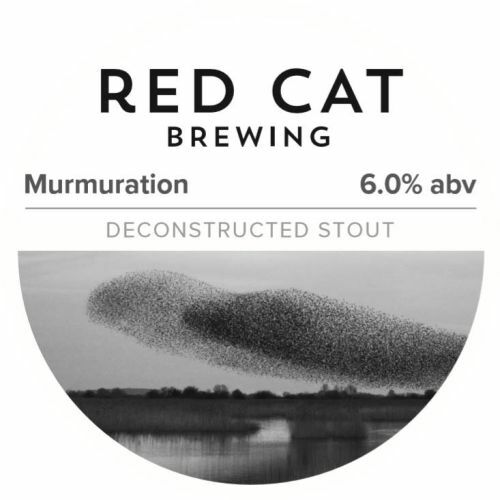 Fermented with the natural yeast in the fruit which achieves a strength of around 6% ABV.